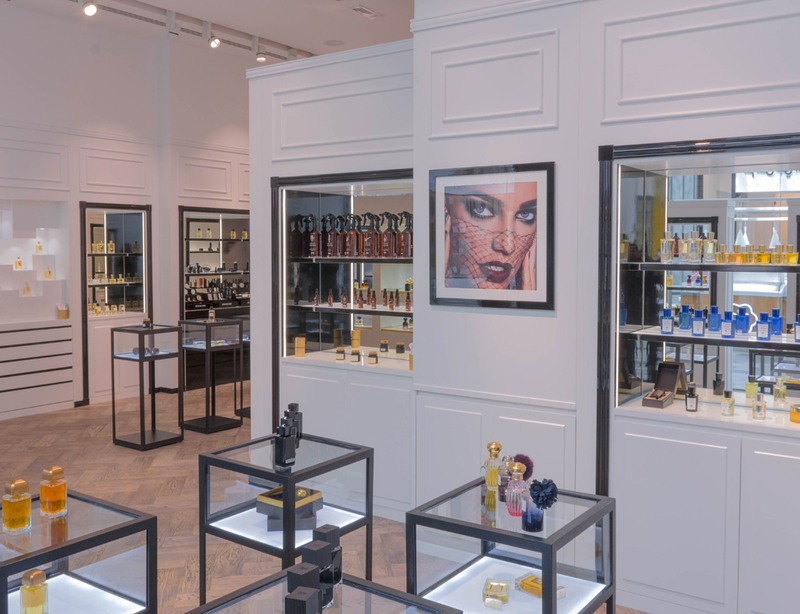 MADEMOISELLE is a unique concept store in Dubai, hosting most prestigious brands and niche beauty brands (make-up, skincare, fragrance). 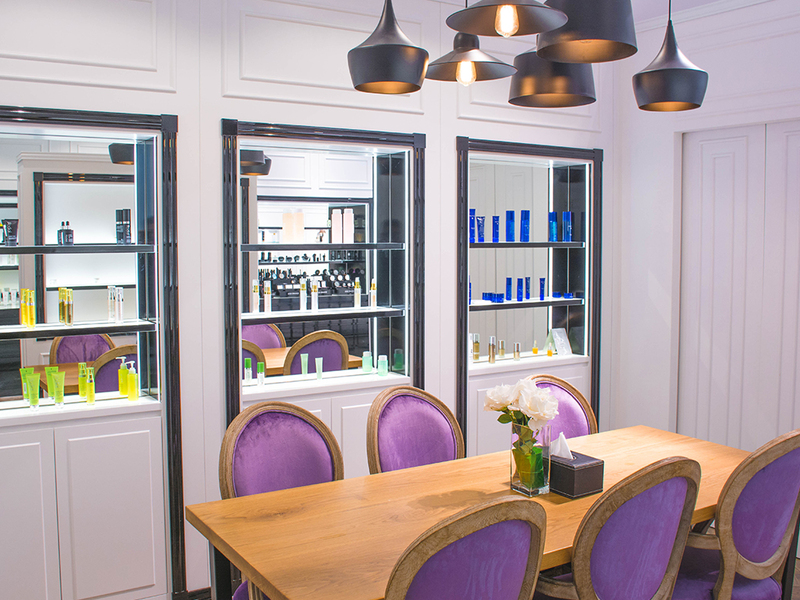 Feel a zest of Paris in Dubai.. 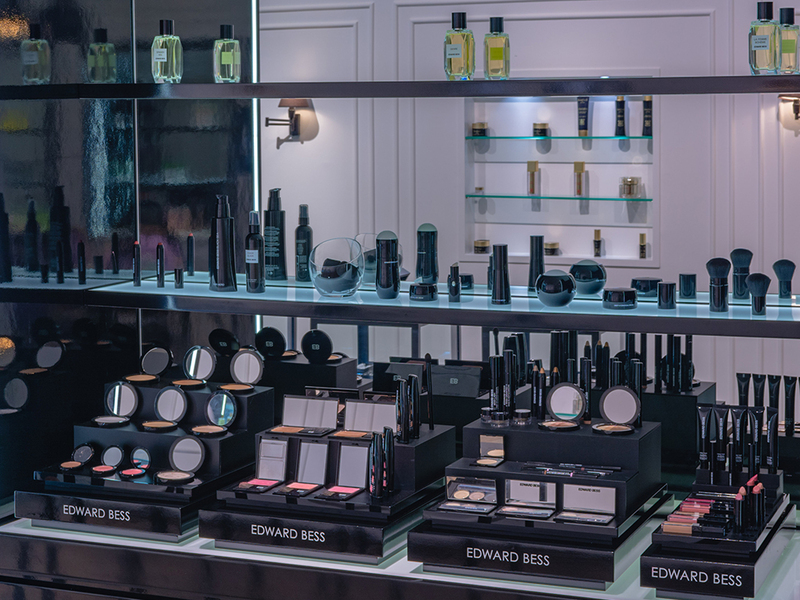 Enjoy a real luxury buying experience with highly trained cosmetic industry professionals sharing their best tips with you. 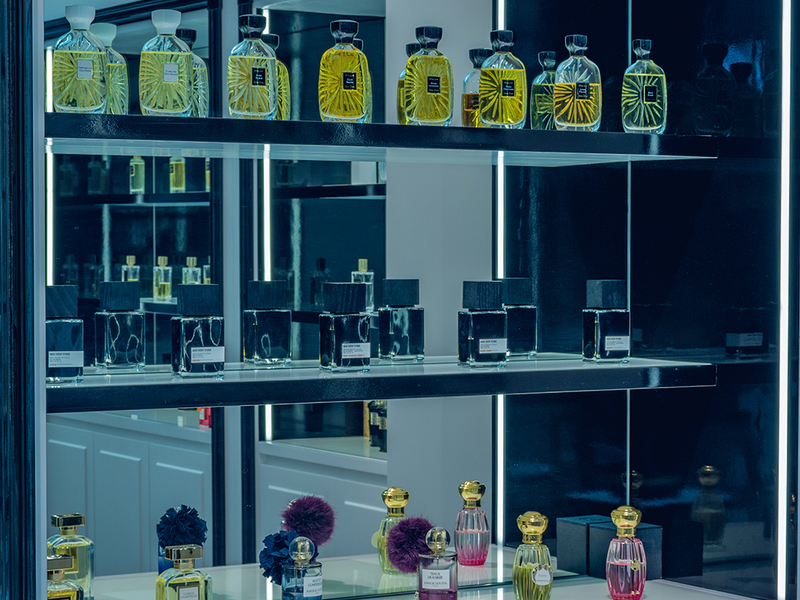 Enter our database to experience VIP events with perfume creators and make-up artists.